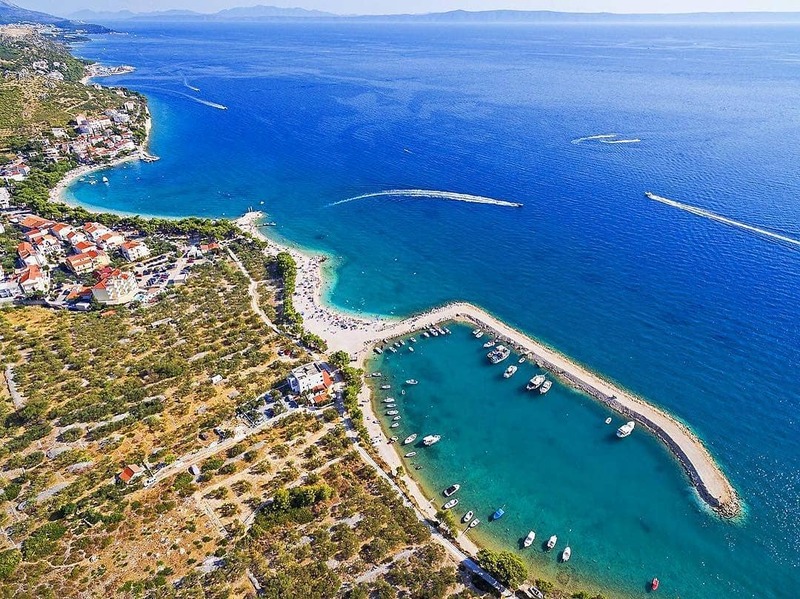 In the past mostly fishing, and today a little tourist place, Promajna is placed at the foot of Biokovo, 4 km south from Baška Voda. Its name owes to the source of life – the Sun because promaljanje means Sun showing its head and it is mentioned for the first time in 1674. But the great number of archeological findings (ceramics, amphoras, coins, tegulas etc) speak about the existence of life on its area from the II century BC. The grave findings of the gold jewelery (a pearl necklace, bracelets and a ring) are one of the most important discoveries of the late antiquity in the Makarska coastline and the terminational cipus with chiselled-in cross (VI – VII ct) is one of the oldest symbols of Christianity found in this area. 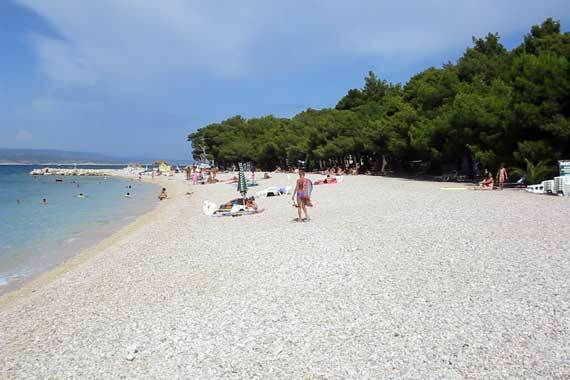 The long white pebble beach sheltered by pine trees and equipped with all the necessary contents, the crystal-clear and warm sea, the clean air and preserved environment are the main features of Promajna. 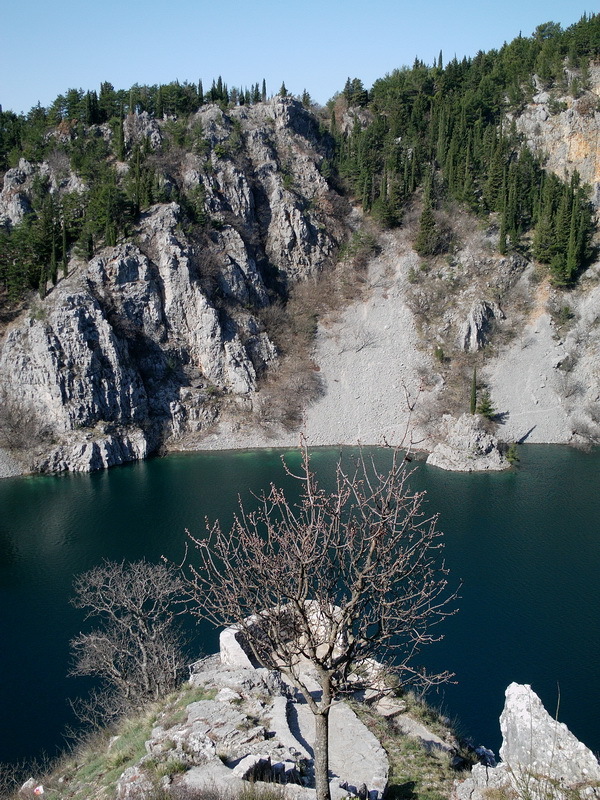 The beginnings of the tourism are linked to the construction of the nearby Dječje Selo, a health resort for curing the respiratory system diseases. During the last decades a multitude of private houses were built which offer quality rooms and apartments, and the place disposes with high-quality hotel accommodation. 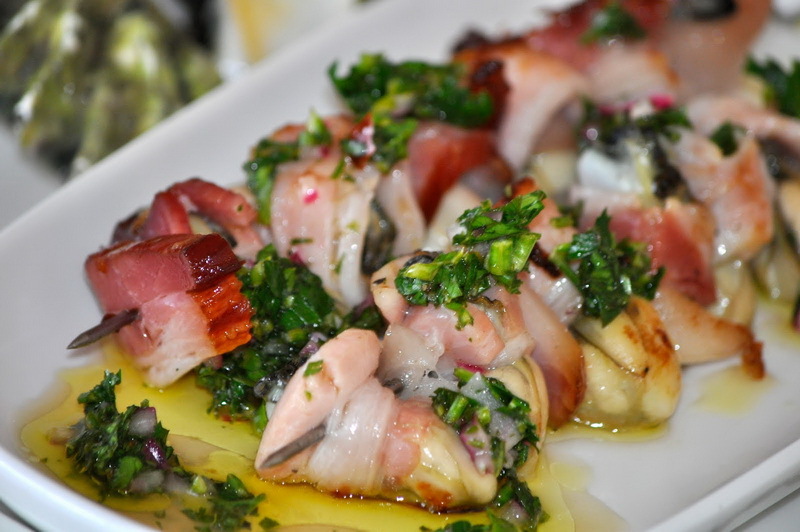 This nicely decorated place has all the basic contents that tourist may require (post-office, grocery stores, tourist agencies, exchange offices), and the local restaurants offer gastronomical specialties of the Dalmatian and international cuisine. The church tower and the wast All Saints' church (built in 1999) dominate the center of the place. 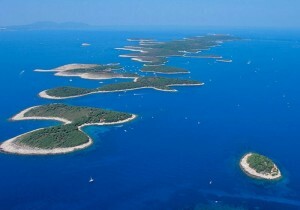 With the beginning of the new millennium Promajna receives several recognitions as one of the most decorated tourist little places on the Croatian Adriatic (the Blue flower). 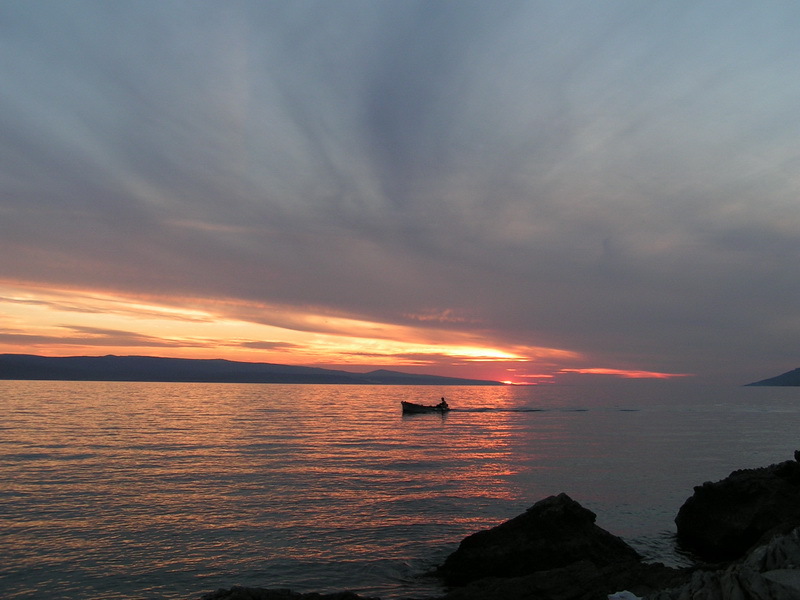 As the night goes on, Makarska be¬comes livelier and livelier, and its ca¬fes, restaurants and discotheques fill up. The best way to become familiar with the history of this city is by visit¬ing the Franciscan monastery which recently celebrated its 500th anniversa¬ry. The monastery boasts a picture gallery, library, one-of-a-kind Malaco-logical museum (dedicated to the study and preservation of mollusks) and the Institute of Mountains and Sea. The church of St. Marko is located on the Kacic square. On its north side are: the Gojak gallery, located in the old school building, public library, the school of music, and the headquarters of the Makarska Riviera radio. The city museum can be found on the waterfront, as well as the church of St. Filip. The renovated church of St. Petar is located in the St. Petar park, a spot with a beautiful view of the city, magnificent Mount Biokovo and the open sea. 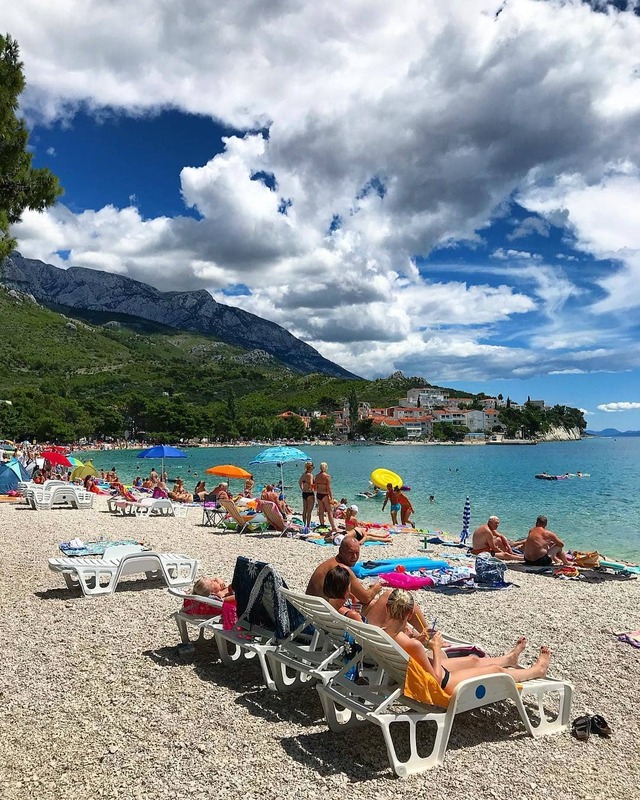 Makarska's geographical position is 44° 17' 38" latitude and 17° 1' 20" longitude, which places it approxi¬mately in the center of north-western half of the Makarska coast. 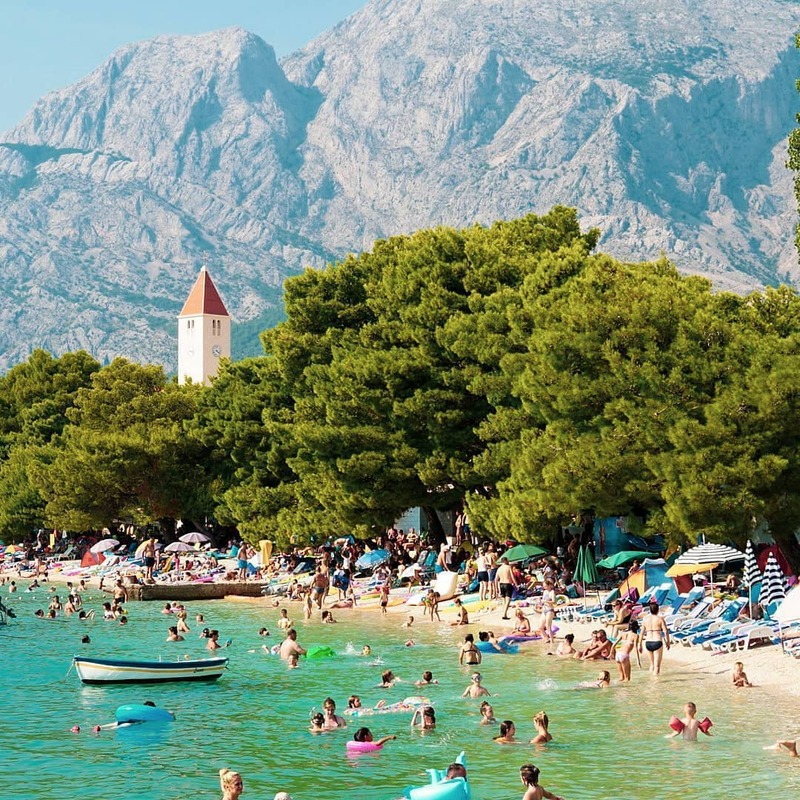 Here the Adriatic gently caresses the pearly white beaches, while the sun happily spreads its life-giving rays upon the green oasis at the foot of the magnificent mountain Biokovo. Inherited from both God and man, somewhere between the sea and mountains, between deeds and dreams. 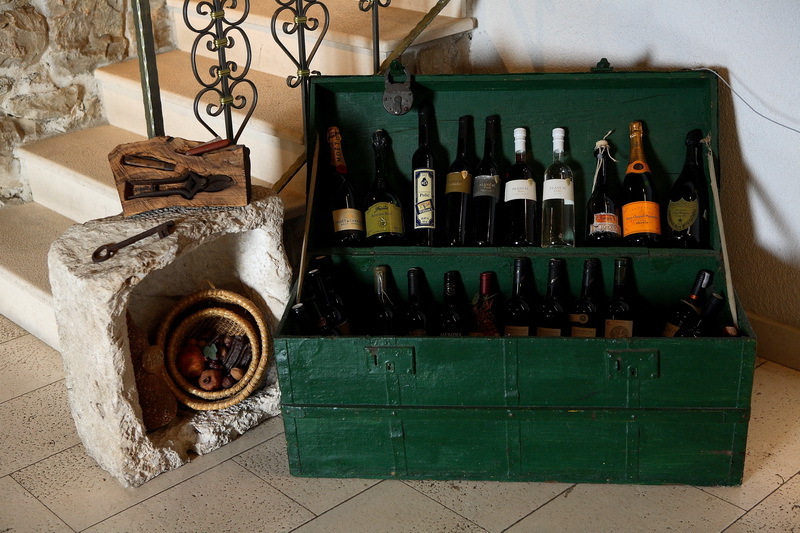 Since ancient times and Roman Aronia, right up to the modern days, traces have survived and enriched people. Numerous family homes filled with warmth and hospitality, high quality comfortable hotels crowned with golden stars and camps guarantee a great holiday. 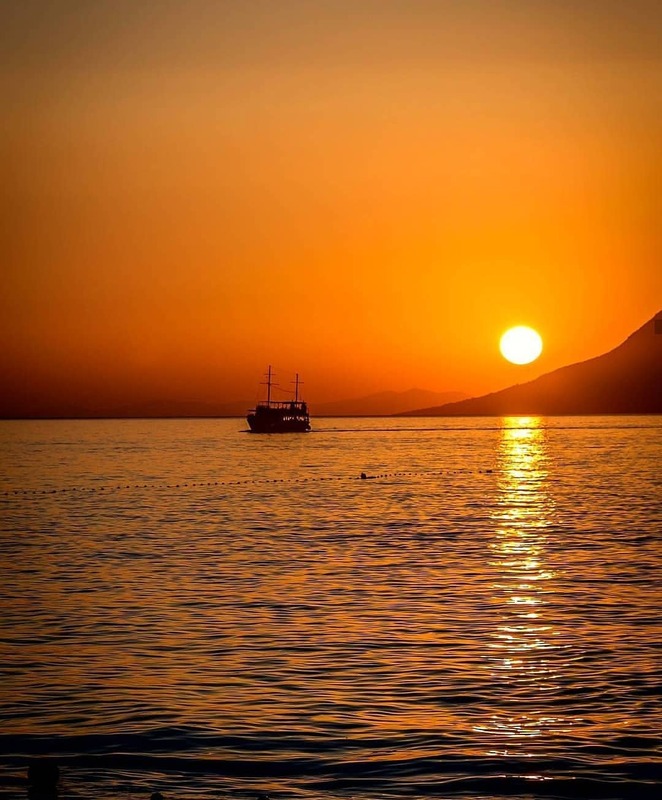 An eternal source of poetic inspiration and wonderment of life, the sea itself calls for you to enjoy in happy moments that will forever remain in the hearts and memories of those in love with life. Relax and forget all your daily worries in the shade of palm trees and pines, during a leisurely stroll along the sea, in the company of those you love. Inhale and fill your lungs with health, plunge into the fragrance of dew on beautiful pine needles, grape leaf, olives and palms. Discover why it was once written that here even a dying man comes to life again! 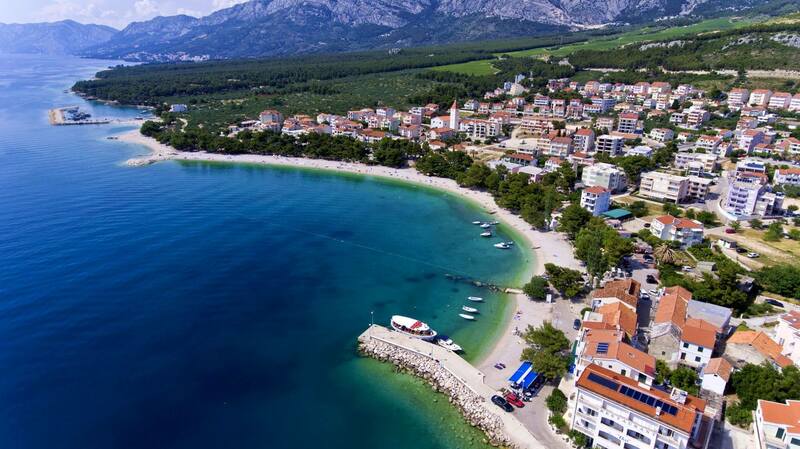 Medići, a Dalmatian place with a tourist tradition, is situated by the sea coast 10 km from Omis and 26 km from Makarska. The medias are known for their beautiful pebble beaches and quality accommodation. 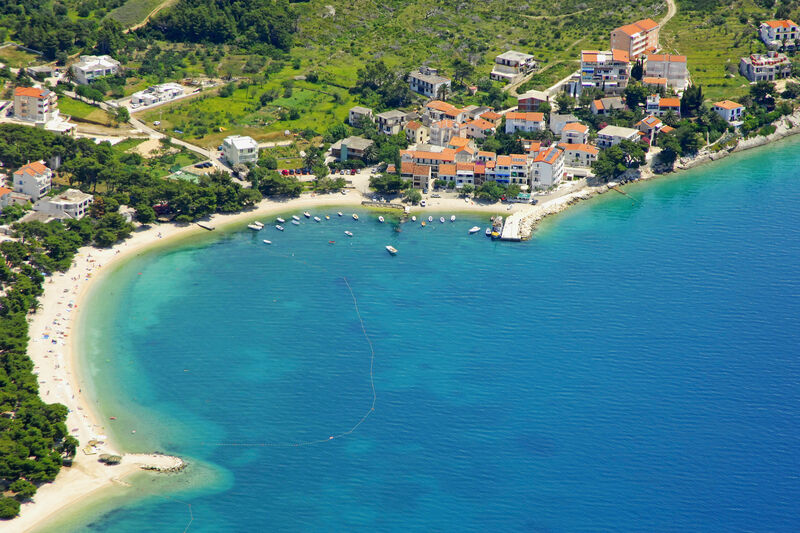 Those who want to escape the city noise here will surely find peace in nature and all the beauty of the sea is so typical of only small fishermen's villages in Dalmatia. 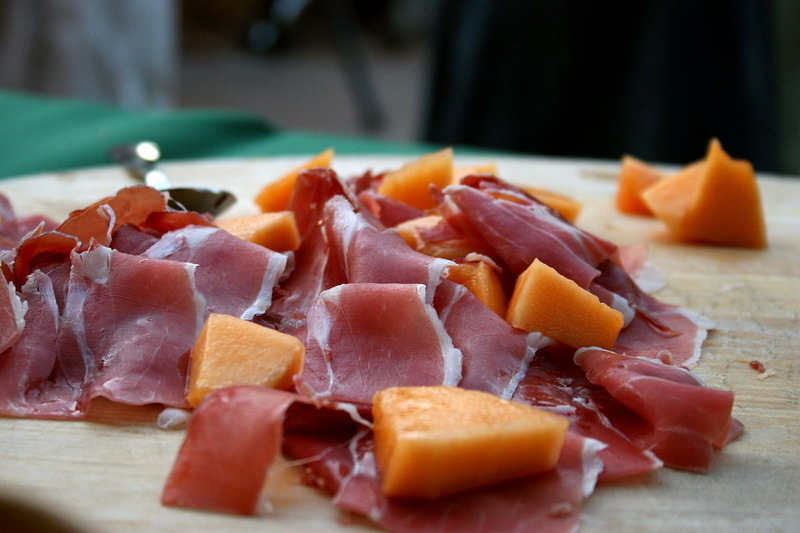 Medici are just such a small place with a mild climate, located in the center of the Adriatic. 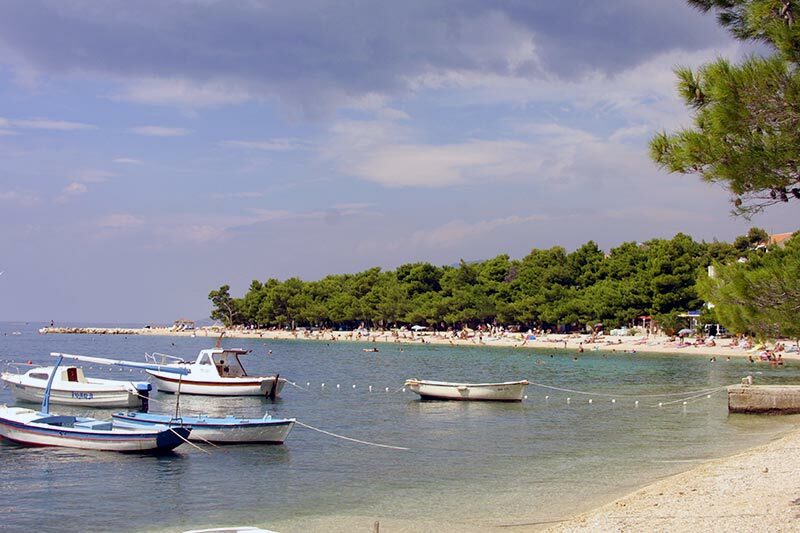 In the immediate vicinity of Medić you will find Mimice, where you can find a market, coffee bars, restaurants, post office, tourist bureau, and other facilities that will ensure a pleasant and quiet family vacation. The beaches, with their natural falls and fine gravel, are ideal for children and the elderly, and for couples and lovers you can always find a silent, self-contained corner. 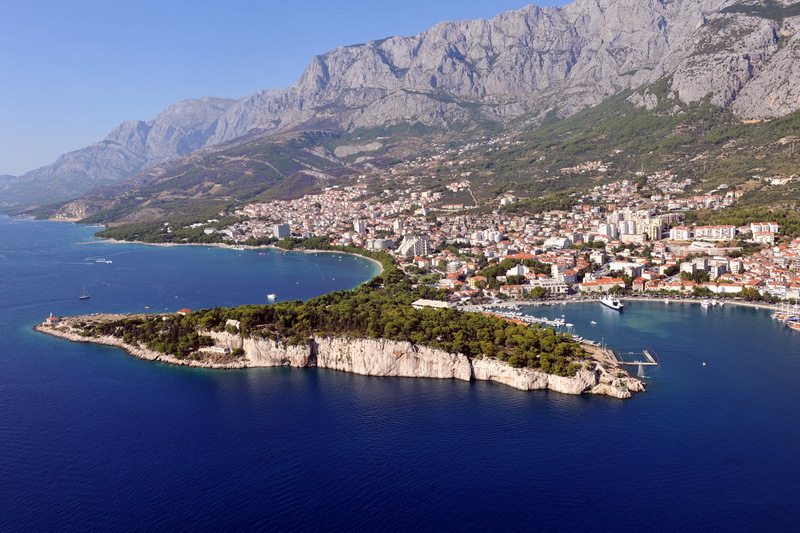 Due to the proximity of the towns of Makarska and Omiš, visitors can enjoy numerous active sports, visit numerous surrounding excursions and discover the cultural and historical heritage of this beautiful area. 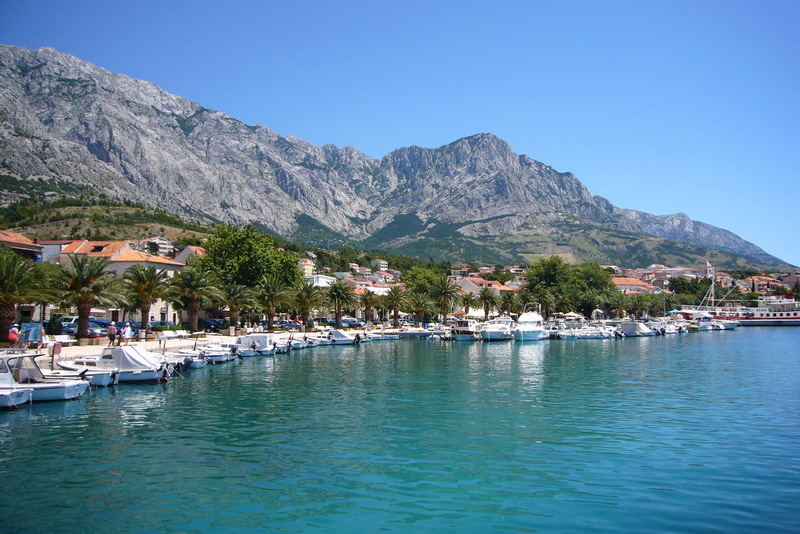 For those looking for fun, the vicinity of Omis and Makarska guarantees a great night's sleep in one of the numerous nightclubs and bars.